Car insurance for good drivers is usually some of the cheapest around. If you’ve avoided accidents, tickets for moving violations such as speeding and serious infractions such as DUIs, you may be able to get sweet discounts on car insurance quotes. Here’s what you need to know about discounts for good drivers. Accident-free discounts lower rates for continuing customers who go a certain number of years without an accident. Safe-driver discounts go to drivers without major violations for a certain number of years. These discounts, which may also take accidents and claims into consideration, can apply to new and existing customers. 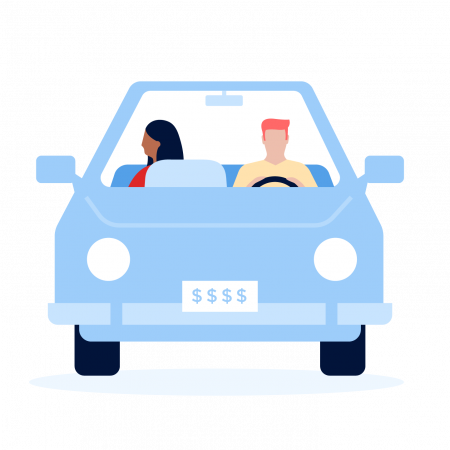 These big-name insurance carriers all offer specific discounts for good driving, according to company websites and representatives. One caveat for any type of discount: It may not apply to all coverages or in all states. Premier Discount: Save up to 22% off standard rates for driving three years without any violations or accidents. Premier Plus Discount: Save up to 35% for driving five years without any violations or accidents. Safe Driving Bonus: For every six months of accident-free driving, customers can earn a rebate check worth up to 5% of premiums paid. This is part of Allstate’s Your Choice Auto Platinum package. Accident-Free Discount: Drivers in certain states can get 5% off their premium after three years without an accident and 10% off after six years. Good Driver Discount: Drivers without accidents, violations or claims can get 5% or 10% off in some states. Claim-Free Discount: Drivers without an at-fault accident or DUI for at least five years can save 10% to 25% on their policy, depending on the state. This discount is for drivers switching to Esurance from another provider. At least one driver on the policy must have at least five years of driving experience. Good Driver Discount: Drivers with zero to one penalty point on their driving record can save 30% to 40%. They must have had a valid license for at least three years. 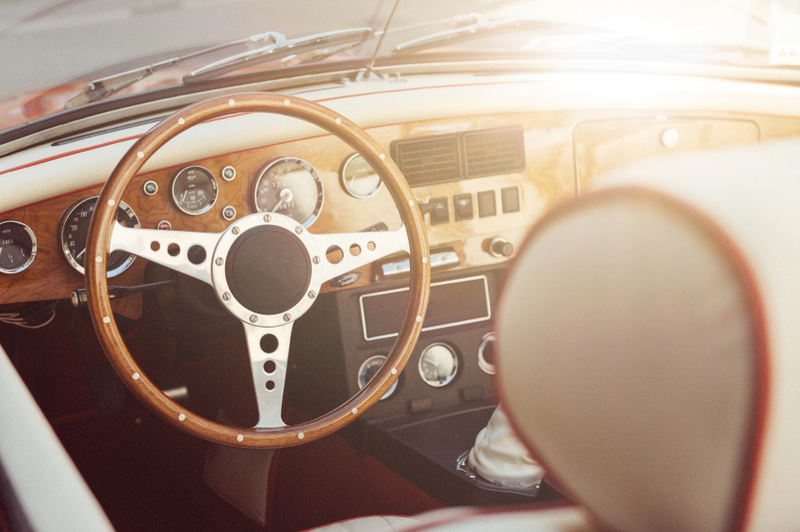 Drivers with no accidents for at least five years can save up to 26% on coverage. Drivers with no at-fault accidents or major violations for at least five years can save up to 10% on premiums, depending on their state. Superior Driver Discount: Drivers with clean driving records get up to 12% off coverage. MetRewards: Drivers with no claims or violations for five years save up to 20%. Accident-Free Discount: Drivers can save 15% on premiums after three years with no accidents, 20% after six years and 25% after 10 years in most states. Good Driver Discount: Varies by state. For example, California drivers who meet the state definition of a good driver can save up to 20%. Drivers can save up to 10% after three years with no incidents and 23% after five years. Smaller savings are available after just one year of accident-free driving. Some car insurance companies offer other benefits related to safe driving. These include deductibles that decline for each year without a claim and discounts for young drivers or seniors who take driver training or defensive-driving classes. More and more companies are also offering usage-based car insurance. In-vehicle equipment tracks customers’ details, such as their mileage, times they drive, speed and hard acceleration and braking. Companies offer discounts or rewards based on evidence of good driving. When evaluating options, keep in mind that a company promoting big discounts may not be your best deal if its rates are high to begin with. That means you should get car insurance quotes from many insurers, regardless of their discounts.